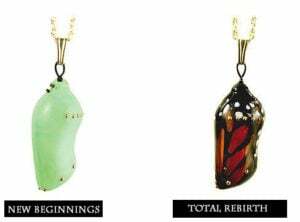 COOL Moist Stratification- the stunning results! 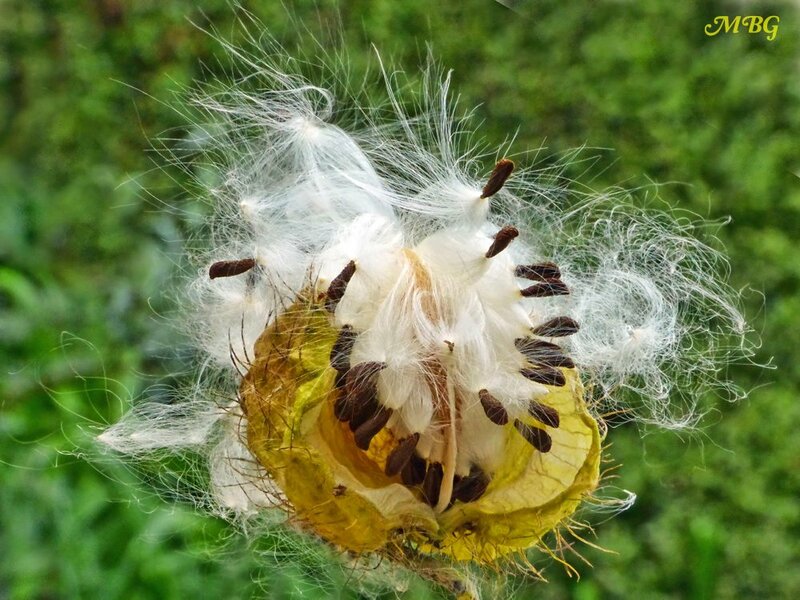 Should be cut back in perennial regions like tropical milkweed to avoid spreading OE parasites. 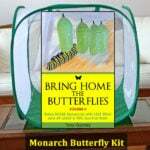 Still testing to see whether this is a nectar source for monarchs or other pollinators. 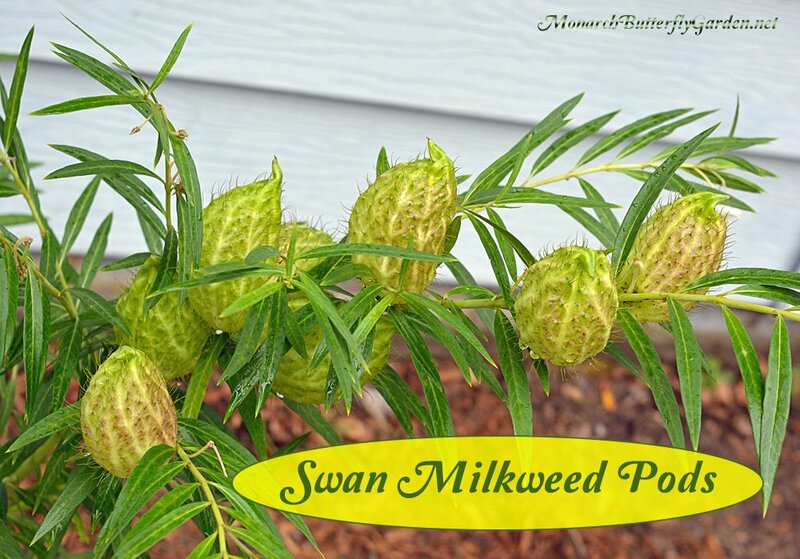 Try native species or tropical milkweed if you’re looking for a sure thing. 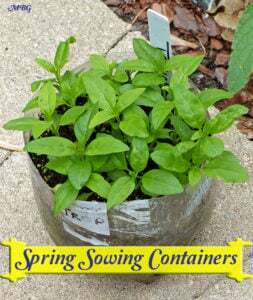 Use an oscillating clip fan on seedlings to strengthen the stems to simulate an outdoor breeze…a must for strong stems! Cut- Is fall setting in before seeds are ready to harvest? 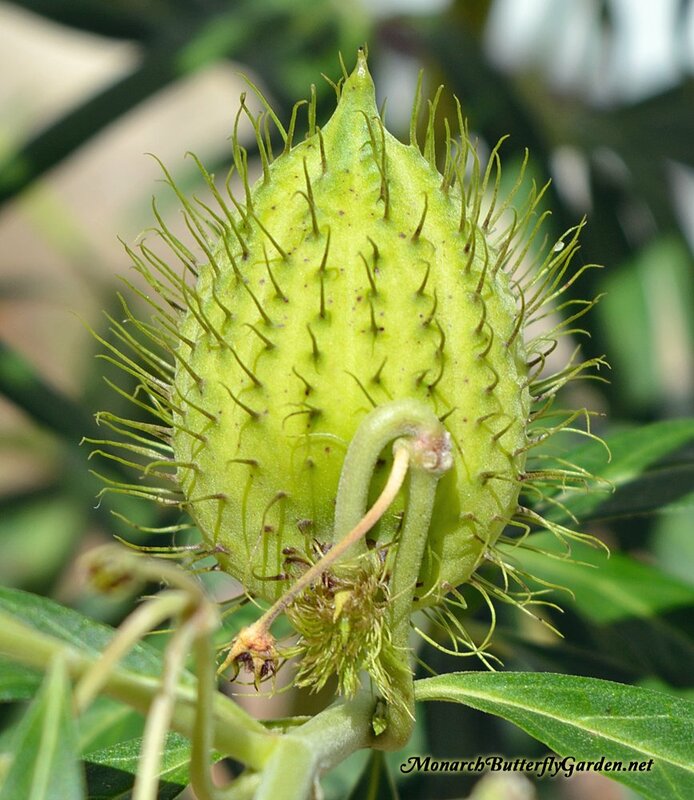 Take stem cuttings with the largest pods (leave seed pods attached) and place them in water. This should give them the time they need to finish developing. 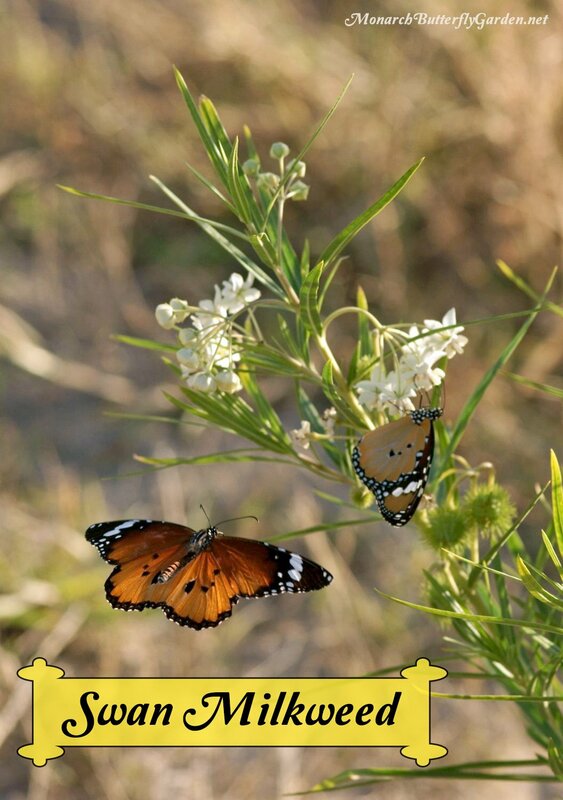 The plain tiger butterfly (Danaus chrysippus) uses swan bush as a host and nectar plant in regions of Africa, Asia, and Australia. I’ll report on North American visitors as they are seen or reported by others. 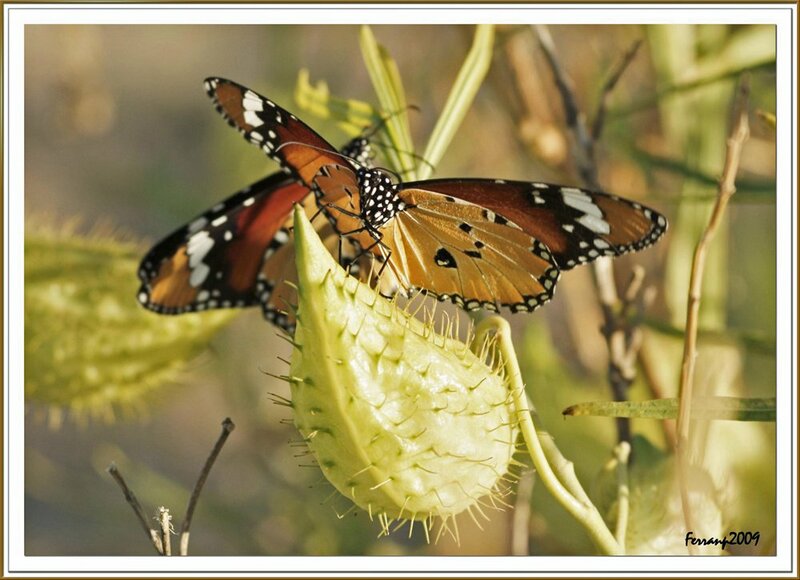 Please comment below if you know of any North American pollinators that frequent this milkweed variety. 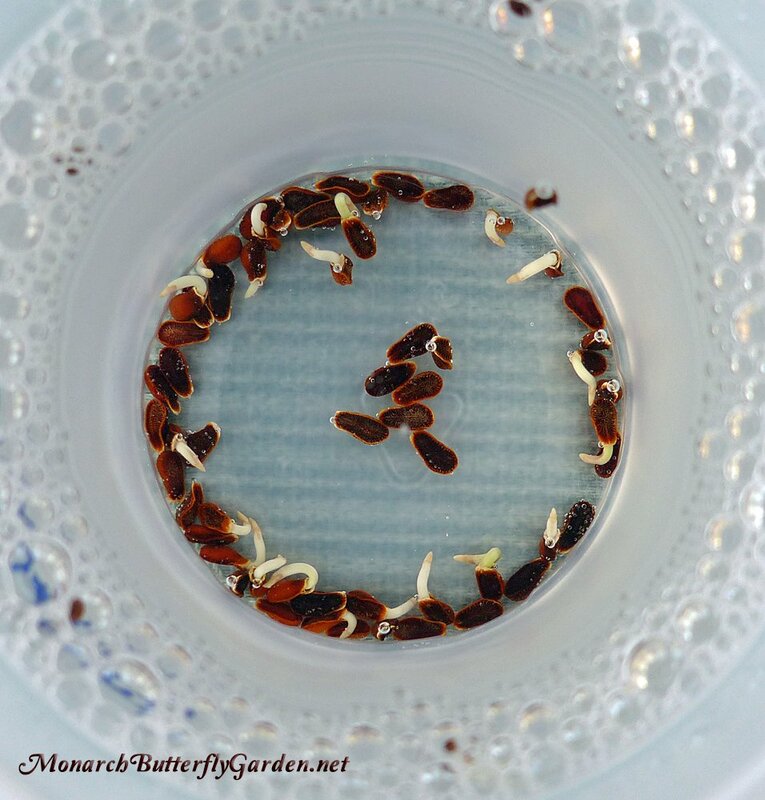 One more time: starting seeds indoors early or overwintering plants will give you a huge jump on the season and is a must for northern gardeners. 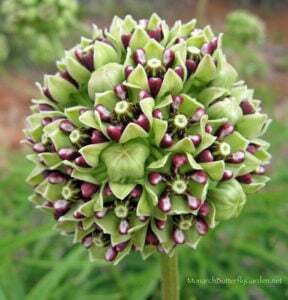 This milkweed species is a rare find in nurseries, so seeds are probably your best option to get started in most regions. Do the plants require pollen from another plant or is self pollination adequate. I have seen plants pollinated manually, in the absence of insects. Just curious. This year I grew Swan (11 plants from seed from CA & TX) and Giant Swan – 3 plants. I had some Cat activity on the Swan, but not the Giant Swan, I had lots of blooms on the Giant and have about 15 pods. I only had a couple of blooms on the Swan, even though I had 11 plants, but they fell off so no seed pods. The Swan got ~ 4 – 5 feet tall and the Giant Swan got > 6 feet. Hi David, interesting info about the lack of flowering/seeding down south. Both species flower and form lots of seed pods in our northern region. 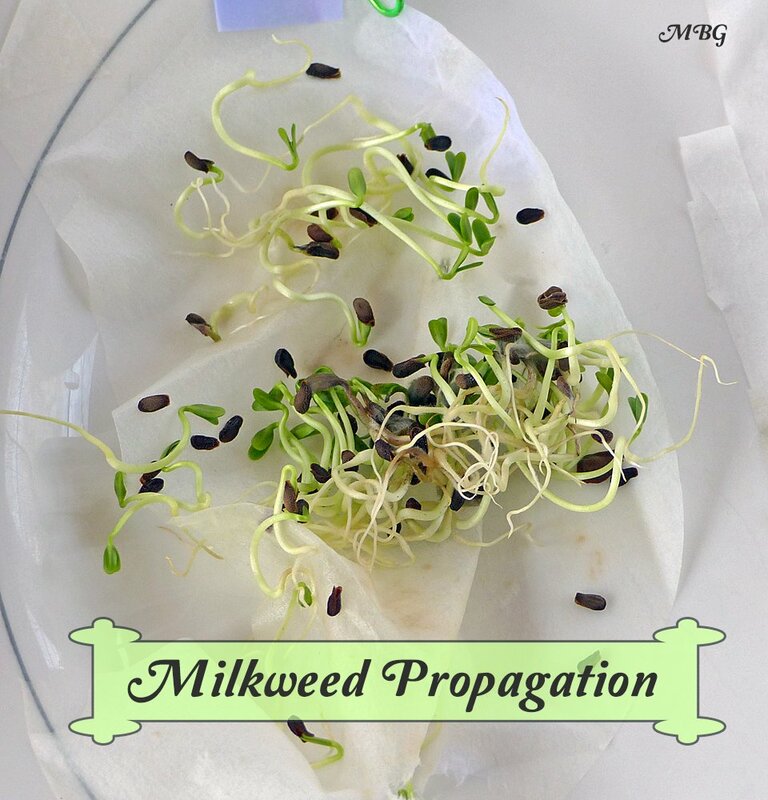 We start seeds early (or start with plants) because of our abbreviated growing season. Other pollinators? Yes. My plants have bees and wasps all day, every day, 24×7. No problems, but it’s the busiest of all my milkweed plant varieties. You asked to post if we have other pollinators frequenting this milkweed, and the answer is YES. Bees all day, every day, and wasps. No problems, but a lot of activity! We have been growing Swan Plants to help feed the Monarch butterflies but finding that some of the plants have leaves that go pale green mottled. We start them off in our conservatory, which does get hot. Is this something to do with the heat, or is there a disease on the plants? I live in Pittsburgh. PA. USA. 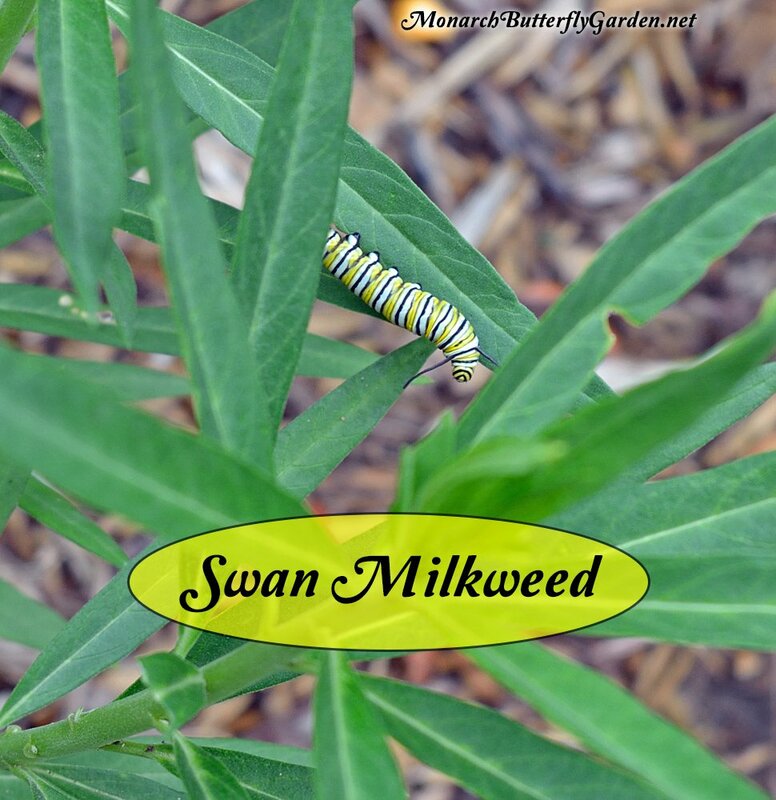 Do you think I would be able to grow the swan Milkweeds in my area of the country? Hi Twila, it will grow in your region as an annual. We also overwintered one of our plants (indoors) in Minnesota. 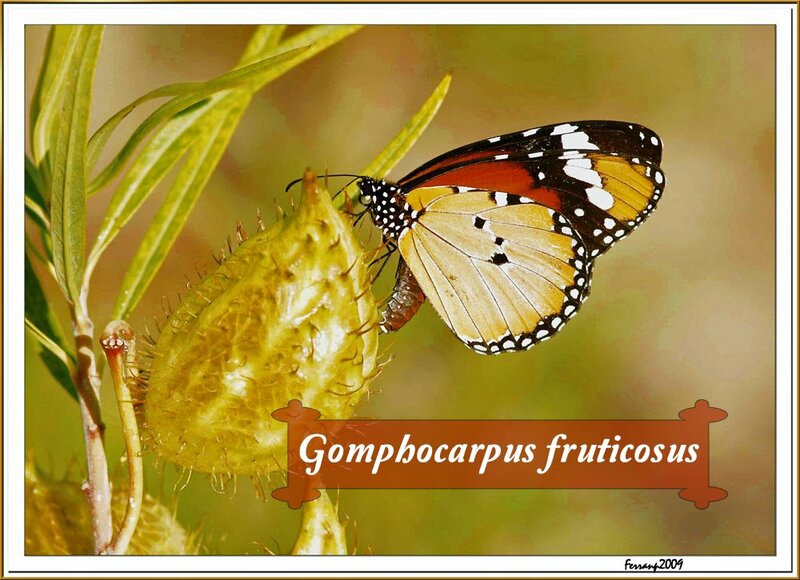 I know of someone who wants to grow Gomphocarpas physocarpus from seeds I am going to send her. She has no yard or balcony. 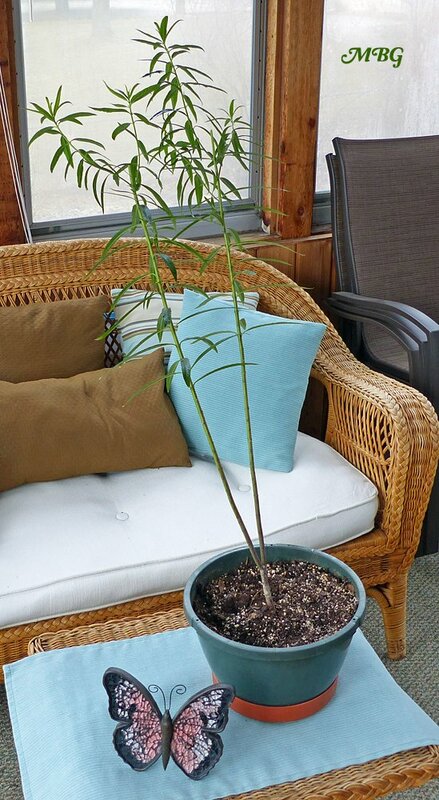 Is it possible to grow this milkweed to maturity from a window? She only wants seeds if the plant can grow indoors. Thanks. Hi Wendy, I am overwintering some indoors and it’s doing well. If the plant gets a fair amount of daylight it could possibly work as a host plant…of course, it won’t seed without pollinators. I’ll be interested to hear how it works out!